The redevelopment planning continues for the land on which George Pearson Centre sits. In 2016, members of Resident Council became concerned that very few residents were directly engaged in the planning. It is a complex process that is inherently difficult for Pearson residents to be a part of without various kinds of support. So, Resident Council asked VCH to fulfill its commitment made in the policy plan to consult and collaborate with Pearson residents as part of the planning process. 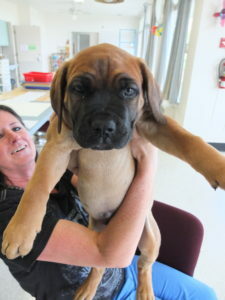 As a result, VCH has facilitated two open houses, several focus groups and some one-on-one interviews. There will be two reports – Part 1 gathers feedback on Housing Design, while Part 2 looks at the Care Models. 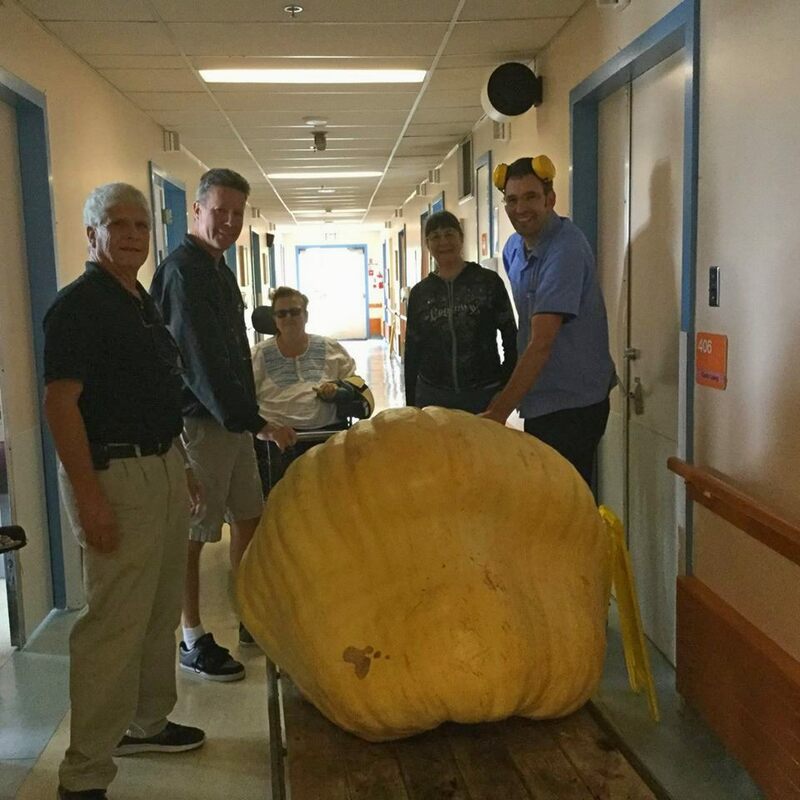 Pearson’s Garden Club grew another giant pumpkin this year. 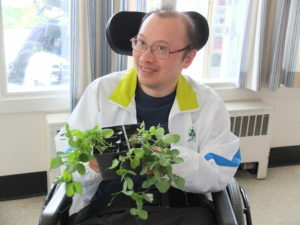 We received the seedlings from a volunteer’s friend and started a friendly plant competition. 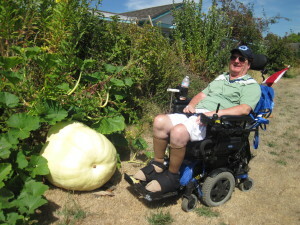 One pumpkin pulled ahead in the race for biggest size. 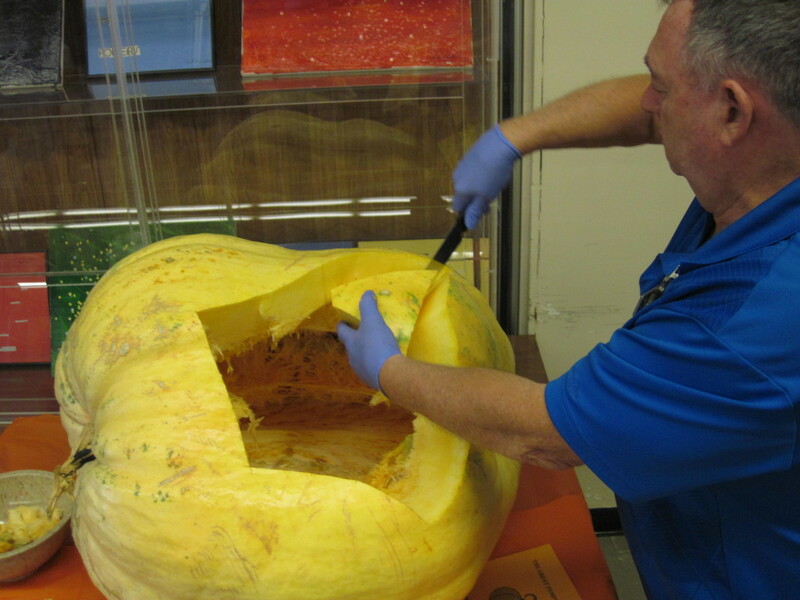 When harvested, the Great Pearson Pumpkin weighed 340 lbs. 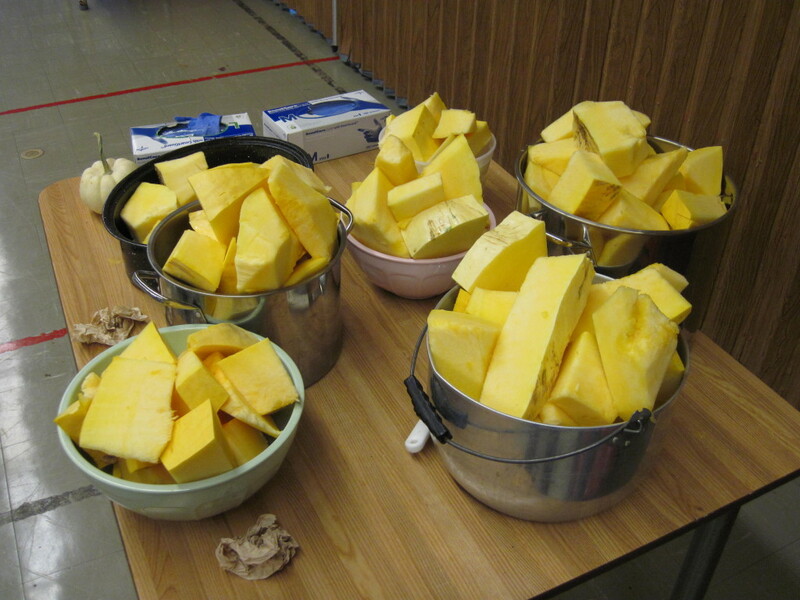 After we chopped the pumpkin up (which took considerable time and effort) some was given away for baking, cooking etc. 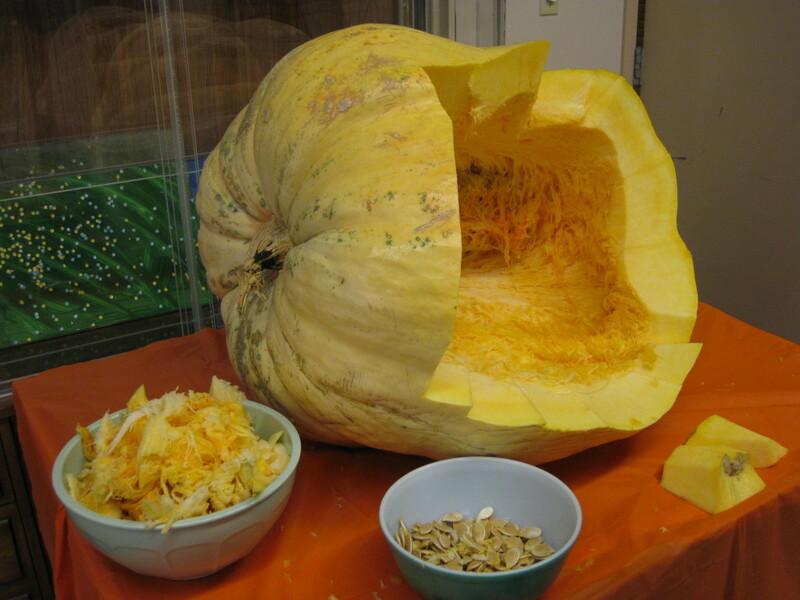 You can read about the 2015 pumpkin (a mere 242 lbs) here. John Nyce was our friend and neighbour. He moved into Pearson when he was 16 years old. He passed away on Feb 27th, just 5 days after his 55th birthday. He is missed by many of us. John was a caring fellow. He always asked you “How are you?” He had a speech impediment, so some people had trouble understanding him at first, but he was patient and would repeat himself until you understood. One thing we all remember about John is his laughter – he loved joking around and was quick to laugh. Another thing we remember is that he loved drinking Coca-Cola. 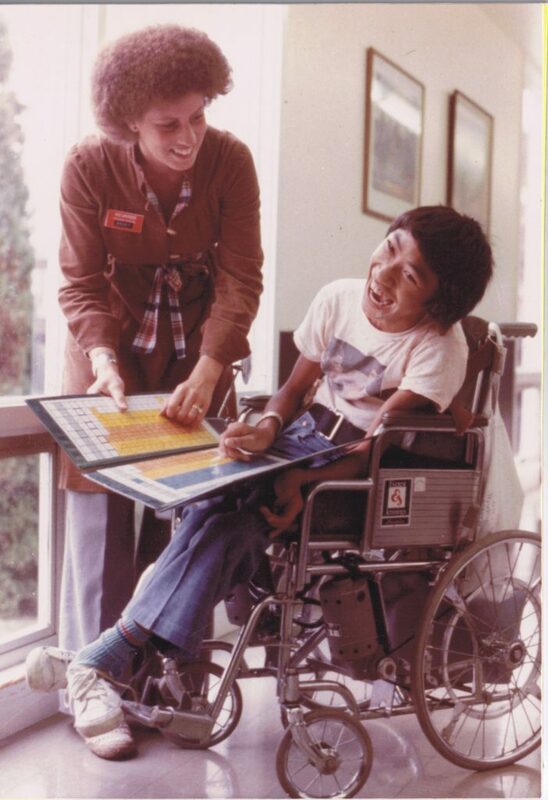 Teenage John sharing a laugh with a Pearson staff member. Nowadays, people of such a young age don’t move to Pearson. But in the 1970s, things were different. People remember John as a mischievous youngster with a great sense of humour, and that he would hide when it came time for him to go to ‘school’, like many children do. John used to travel on his own up to Oakridge mall, about 16 blocks from Pearson. There was some concern at some point that he wasn’t safe doing that, and some people starting worrying him about going there. So John started going to Metrotown mall, which is about 60 blocks away, in the next City over (Burnaby), and involves taking public transit. He wasn’t afraid of adventure, that’s for sure! 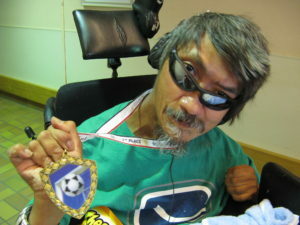 John proudly showing one of his many soccer medals. Something else that John was passionate about was Soccer. He had a specialized attachment on his wheelchair that enabled him to play Powerchair Football, also known as Power Soccer. 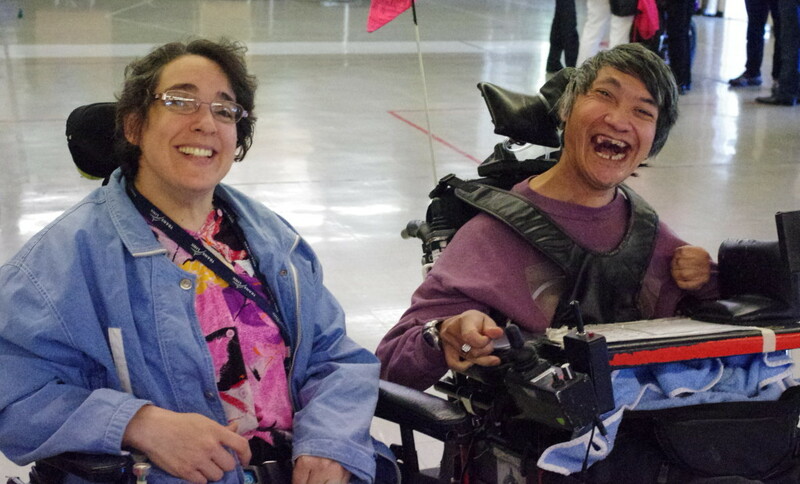 Here John had one of his many friend circles – Powerchair Football Canada wrote a blog post on March 16, 2016 in memory of him as well. He was their longest running athlete! 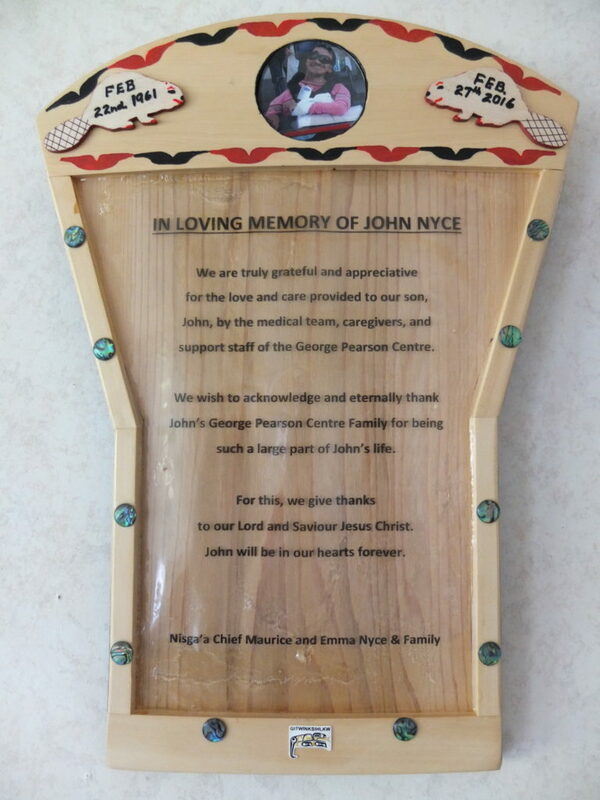 John Nyce’s memorial was on Saturday April 2nd. The family came to Pearson. Some live in Vancouver, but many of them traveled a long distance to come share this time with us. John and his family are from the the Nisga’a nation – their village is Gitwinksihlkw, and they are the “People of the Lizards.” It is about 100 km north of Terrace. Staff and residents really appreciated the family coming such a long way, so we could remember John together at his home of the last 39 years. John’s memorial was attended by many residents and staff. The family presented GPC a handmade wooden plaque thanking staff for the care they gave John for the 39 years he lived here. The plaque will be located on Ward 6 for now, John’s local neighbourhood, and it will likely go into the Activity Wing at a later time for all to view. Being part of the Pearson Community means dealing with a higher rate of death than the outside community. Some people who move here are in a more fragile health state, and it’s usually not surprising when someone with complex serious health issues passes away. But Pearson is also home to long term residents – and when they pass away it has a significant impact on the staff and other residents. We are glad to have known John Nyce and will remember him fondly. 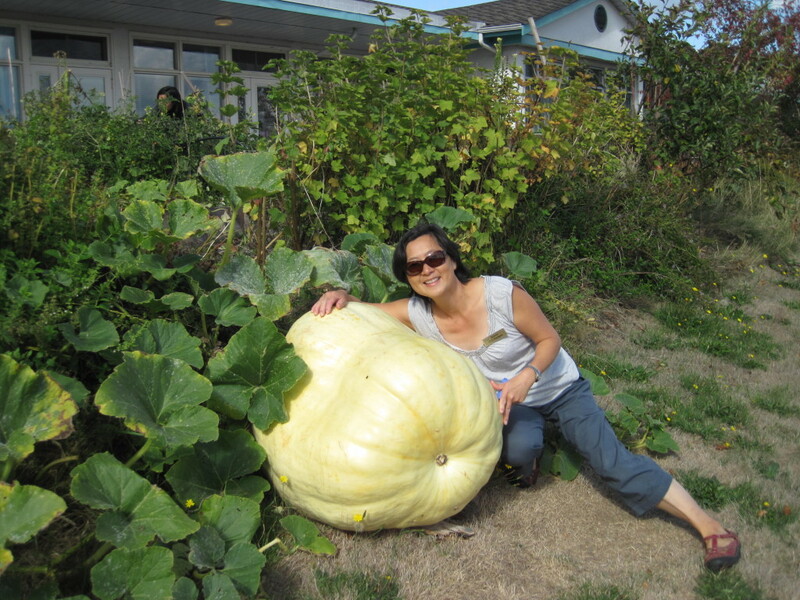 Garden Club is now in it’s 7th full year of happening, and it just keeps getting better and better. Seeds were started indoors at the end of March, and with this warm spring we’re having, we’re transplanting tomatoes already. As well, our strawberry patch is in full production. And nothing tastes so sweet as the first strawberry of the year! It’s probably the most popular meal we make at Community Kitchen here at Pearson. Maybe it’s because a good breakfast is hard to deliver in the way that food normally arrives from the institutional food service provider – trucked from the kitchen on a hospital-style tray. Maybe it’s because fresh-off-the-griddle pancakes and fresh scrambled eggs are a distant memory to many of the people who’ve lived here for decades. Maybe it’s just because a full fledged breakfast is awesome. Real maple syrup. Know what’s in table ‘syrup’? Mostly Corn Syrup. Plus gum, colouring, flavouring and preservatives. Fresh-baked cinnamon buns and plain rolls, prepared in advance by our incredible volunteer Chris. One of the best parts about Community Kitchen is the socializing that naturally occurs over a meal. Volunteers grab some food and sit down when they have time. We talk about what we could make at the next dinner, even though it is a month away. As well, residents get the rare opportunity to have seconds (and thirds) of something they really like. Something we try to encourage is for residents to choose what they want. George Pearson Centre is in a new riding for the 2015 Federal Election. Growth in the City of Vancouver has meant that the City of Vancouver has a new electoral district, increasing its total from five to six. Pearson is within the new riding called Vancouver Granville. It is made of up of parts of the previously existing ridings, which are currently held by different parties. 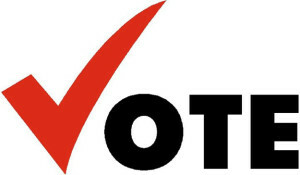 Monday October 19th is Voting Day. Here at Pearson, there will be a mobile Polling Station. If a resident is in bed that day, Elections Canada personnel will carry the ballot box from room to room for voting. Mira Oreck (NDP) was a Broadbent Institute director who also worked on Vancouver Mayor Gregor Robertson’s campaigns. Jody Wilson-Raybould (Liberal) a former regional chief of the B.C. Assembly of First Nations and former crown prosecutor. Michael Barkusky (Green) is a CGA and is on the board of the Canadian Society for Ecological Economics and other organizations, and is passionate about wilderness conservation. It meant a lot to Pearson residents to have these three candidates take the time to come and speak to them. Residents face various challenges in attending, speaking, seeing and hearing at public community gatherings, so it really made a difference to have the candidates come to Resident Council. Hansu lives at George Pearson Centre. She’s not an elderly senior, as is often assumed by many people when they think of long term care facilities. She is a vibrant adult, living her life like all of us – and her home is in a care facility with medical bells and equipment. She moves around via a motorized wheelchair. She has some use of her hands, but not full use. Her mind is active – she enjoys many activities. You can learn more about what she enjoys and her experience living at Pearson in the video below. The video was created by Hansu’s niece Kaija and her friend Emily. For the audio, Kaija interviewed Hansu over the phone. Then Kaija and her friend put together a video with Hansu’s voice mingling with animation. It’s both dreamy and grounded – an insight into Hansu’s life and perspective. George Pearson Centre sits on an unusually large site of sprawling lawn, considering the price of real estate in the City of Vancouver. And that will soon change, as land owner Vancouver Coastal Health (VCH) recently sold most of the site to developer Onni. 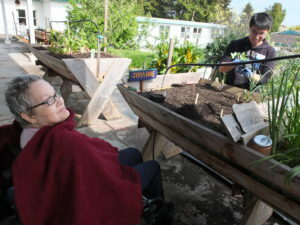 Back in 2008 that underutilized land and the hospital-like nature of life in a care facility inspired a few determined people to bring therapeutic gardening to the residents of Pearson. 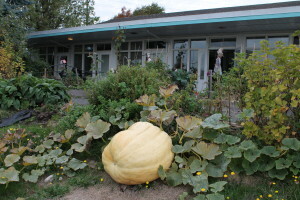 We managed to convince the then-manager of Pearson to allow the building of community gardens and a small urban farm on the site. 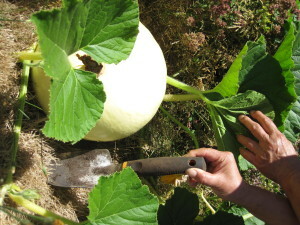 It is likely that the close working relationship CARMA had with the manager was a critical part to this being accomplished, as many garden proposals prior had been rejected. 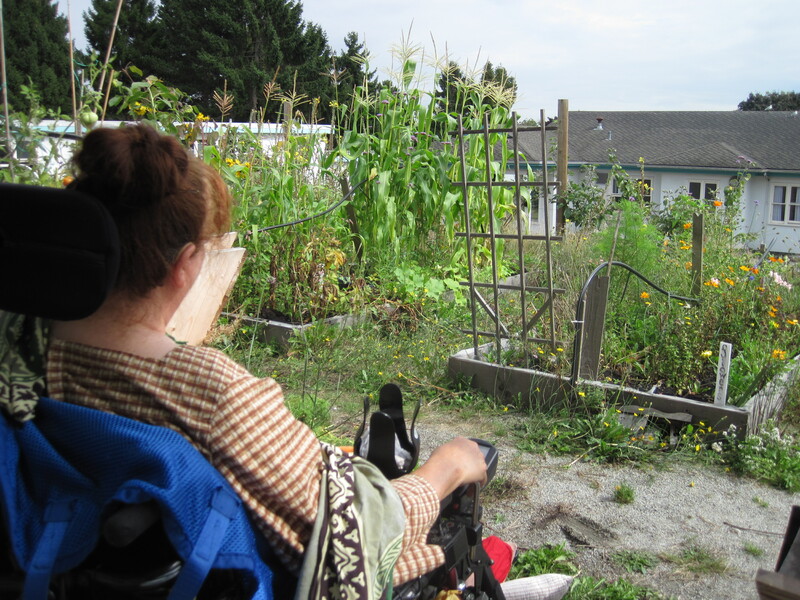 VCH allowed us to use the land, but was otherwise uninvolved in the development of the gardens. At least they didn’t stop us. And so began Farmers on 57th. 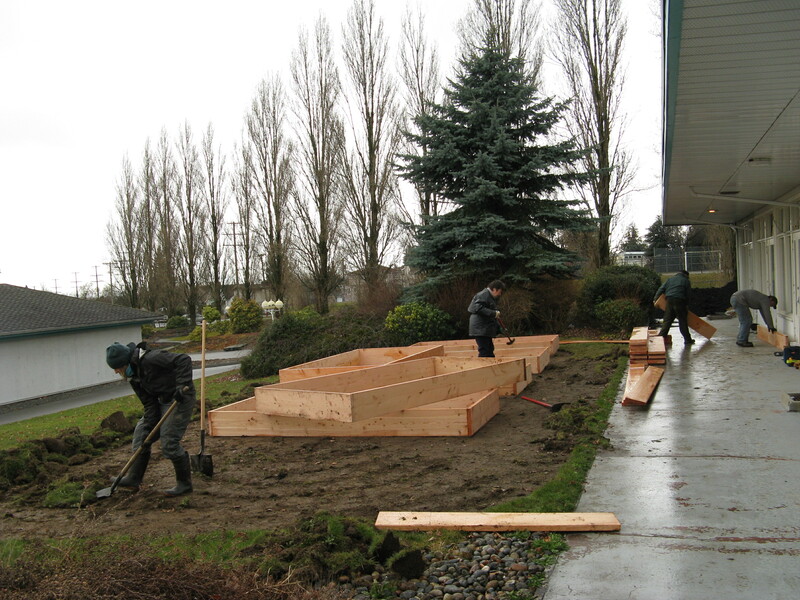 The support of the DABC (then the BCCPD) and a grant from Vancity in January 2009 enabled the initial build. Friends and family members contributed their sweat equity. 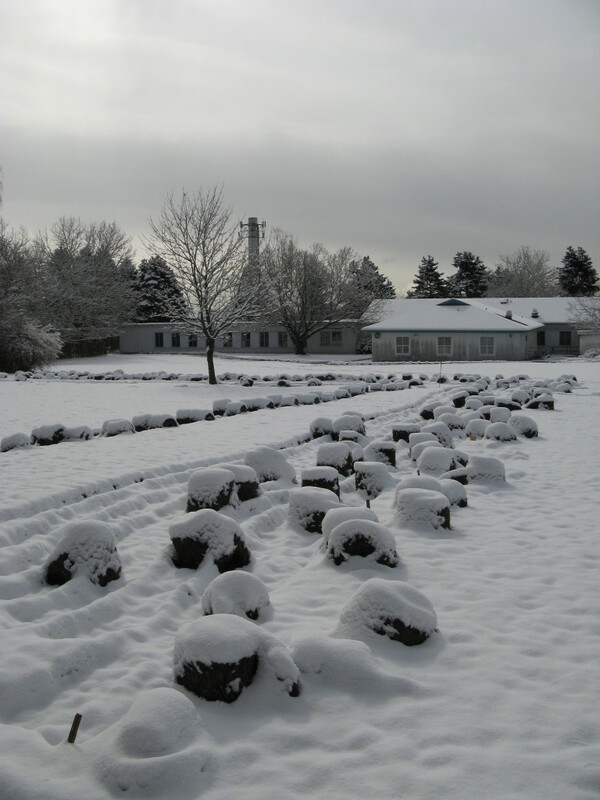 The snow that fell in March that year didn’t help, as a few of us struggled to roll up wet sod! The project has grown in scope and strength since then, adding a CSA program, programs that reach out to isolated community members, links to the Community Kitchen and more. 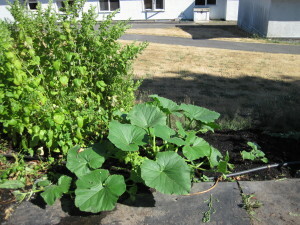 The GPC administration now funds the residents’ weekly gardening program. 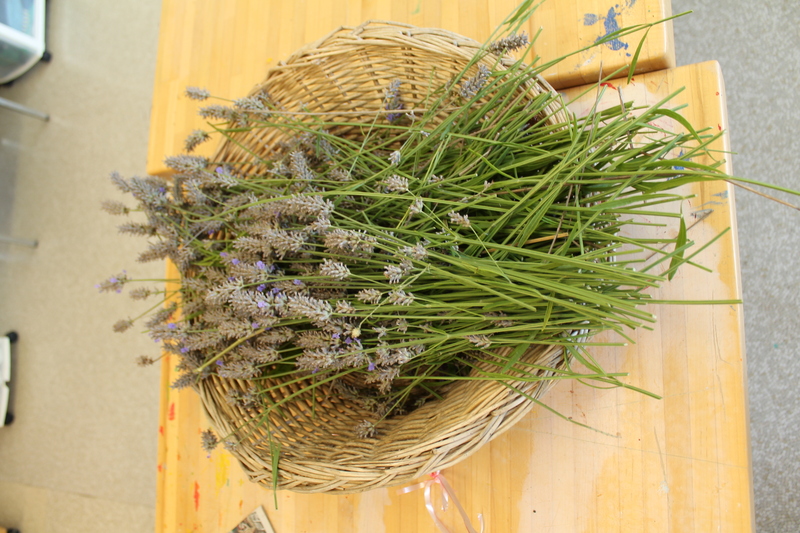 The Recreation dept staff are important to bringing Pearson residents and volunteers together to garden, make flower bouquets and share knowledge. And once the harvesting starts, we juice the fresh fruits and veggies – sadly fresh produce is rarely part of the meals served at this facility. Gardening is therapeutic for so many reasons. 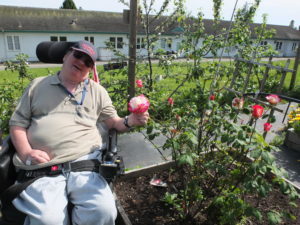 Many residents here have limited physical abilities to garden, which makes the experiences of smells and the visual stimulation of bright colours all the more impactful. Simply being outdoors amid the plants cannot be understated as incredibly important to health and well-being. See a recent Georgia Straight article which speaks to this. They interviewed the wonderful Aimée Taylor, who helped coordinate the Pearson Garden program in the earlier years but has since moved on to a full time job, spreading her knowledge throughout the community. Living in a hospital-like setting isn’t a normal human habitat. Plants are, in contrast, normal. The gardens provide a balance to the call bells, medical equipment and procedures. Growing plants is beautifully unpredictable and chaotic in contrast to the routines of living in a care facility. The first time I’ve seen some people smile has been in the gardens, with an armful of smelly lemon balm or a clutch of colourful sweet peas. The therapeutic power of plants on humans continues to inspire me. There’s a story about a young Japanese girl who had leukemia. She was two years old when the atomic bomb was dropped about 1 mile from her. This girl started folding origami cranes as per the ancient Japanese story that anyone who folds a thousand origami cranes will be granted a wish. The young girl died when she was about 12 years old. Her friends and family helped finish her goal of 1000 cranes. Romilda Ang told this story at the Pearson Resident Council as she presented her one thousand origami paper cranes held together by strings. Ro is the manager at George Pearson Centre. She starting making the cranes when she was on holidays, then her friends and family helped her reach 1000. On the underside of the crane wings are about 500 names – including residents and staff at Pearson. Residents were impressed by the effort and touched by the meaning. In Japan, the crane is a mystical creature, like a dragon. This crane is said to live 1000 years, which is why there are so many cranes. 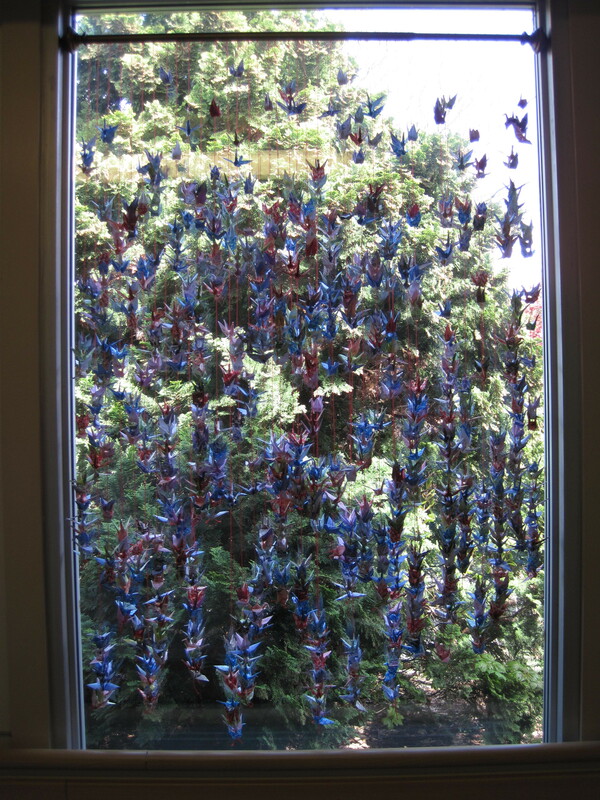 By folding 1000 origami cranes it is said that you may receive good luck, long life or recovery from illness or injury. Having 1000 cranes hanging is certainly considered good luck. And no doubt – it takes a lot of care and effort to create such a hanging piece. And such effort is inspirational!